Tomek (Poznań, Poland) on 29 March 2018 in Plant & Nature and Portfolio. Thank you for suggestions, critiques and comments. 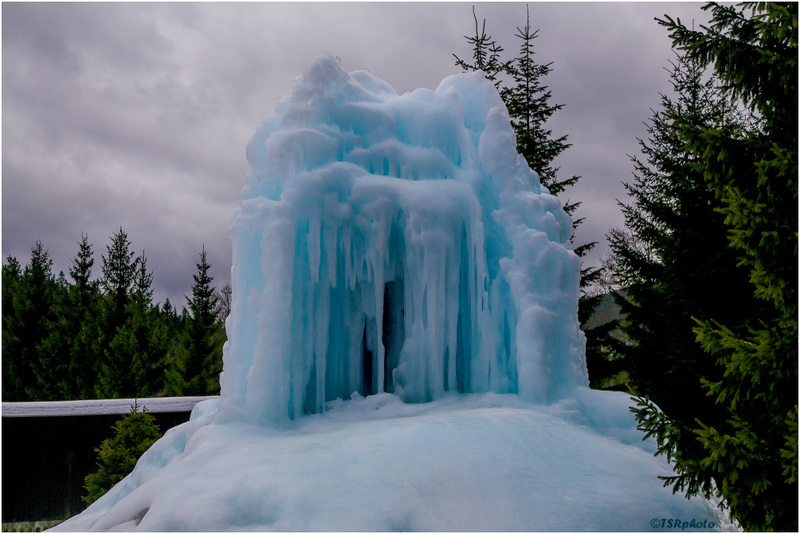 These frozen formations are always an extra treat - fine example ! Wow!! What beautiful blues captured in this ice! I think it is very cold. Impressive, too. The blue tone of the ice is wonderful.